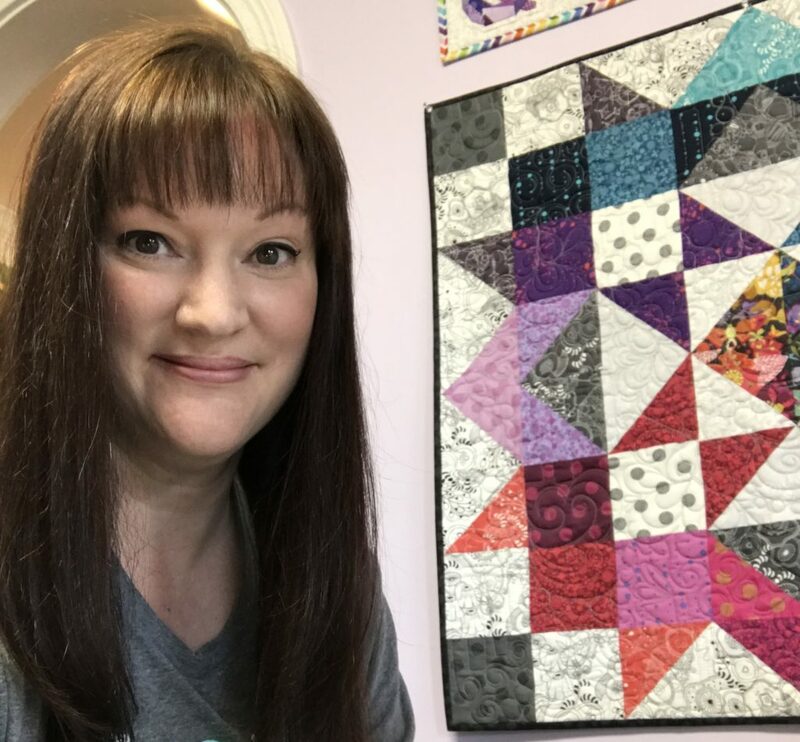 Jessica Quilter – Obsessed with quilting! Jessica is a fantastic long arm quilter! My quilts are always done quickly. 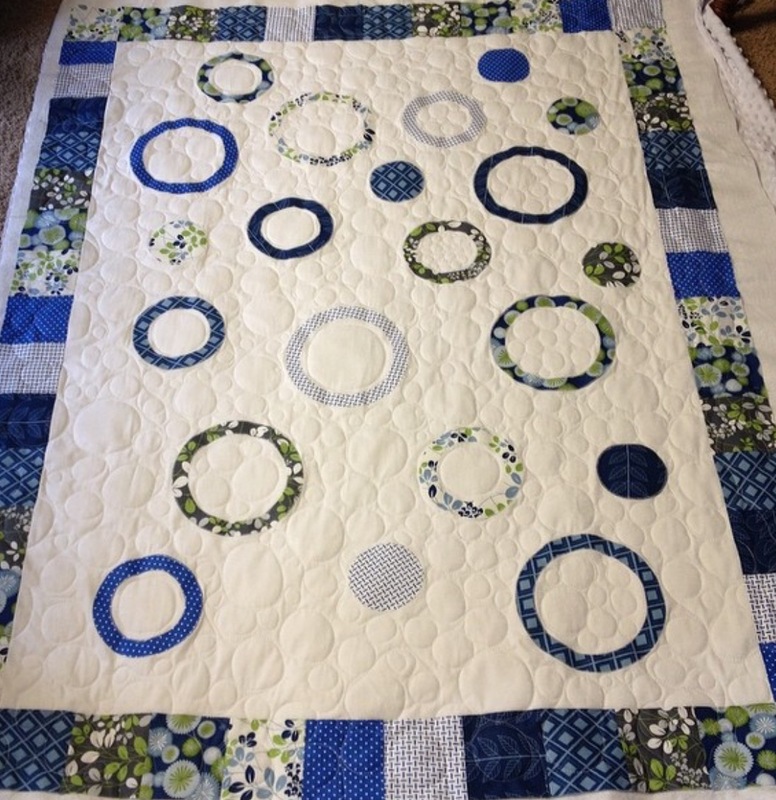 I love the creative suggestions she gives me for quilting my quilts! Her suggestions are always perfect and really compliment my quilts! I highly recommend her! 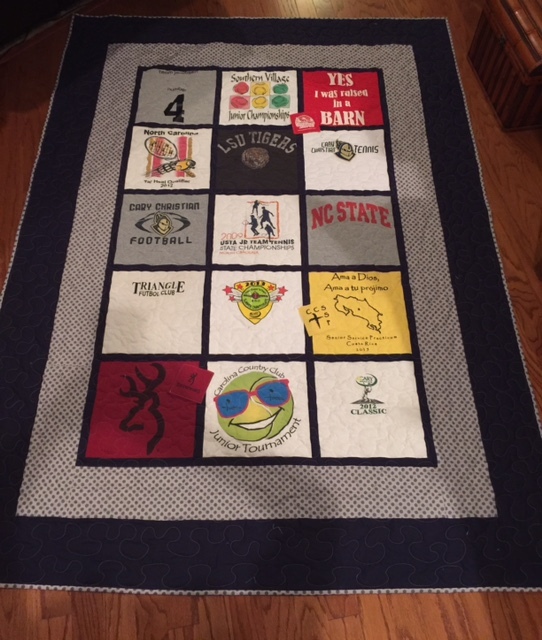 Jessica made my graduating senior a beautiful t-shirt quilt in record time. We get so many compliments on it! She loves what she does and it shows. Jessica has an incredible gift and talent and loves to bless people with it.